The TLBAA’s World Qualifying Show Circuit is second to none. Winners of these shows held across the country are qualified to enter the prestigious Texas Longhorn Exposition held annually in Fort Worth. Because of the long distances involved in traveling, Canada has its own TLBAA Canadian Show Circuit. 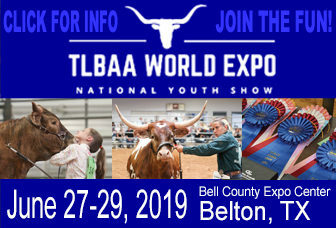 The World Show Qualifying Circuit is the vehicle whereby quality TLBAA registered Texas Longhorn cattle qualify in local competition for the prestige of competing in the World Show. The annual show circuit is held from September 1st – June 6th. 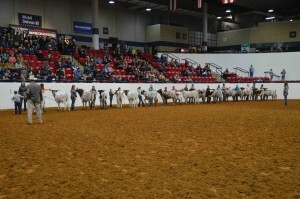 Animals and TLBT exhibitors accumulate points based on their performance in the show ring. Each year the Top 10 out of each division; Free Mature Female, Free Senior Female, Free Junior Female, Haltered Mature Female, Haltered Senior Female, Haltered Junior Female and Haltered Senior Bull, Haltered Junior Bull and Junior, Intermediate, Teen and Senior. 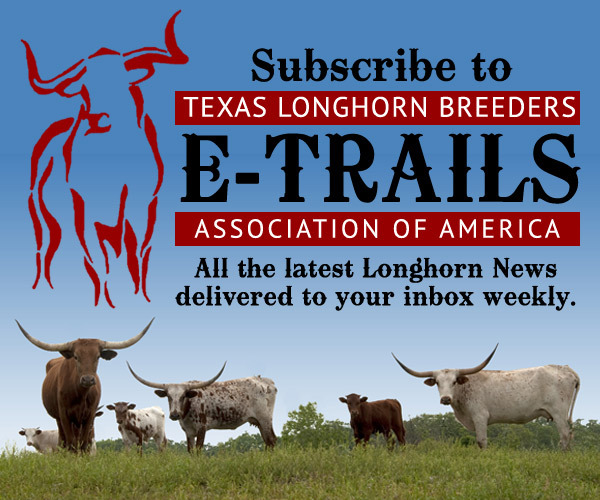 The awards for Hall of Fame TLBAA/TLBT are usually given at the Longhorn Expo banquet. Points are collected based on the number of times in the show ring and either animal or exhibitor placing. TLBAA registered Texas Longhorn cattle (steers must have TLBAA registered sire and dam) meeting the age criteria and other conditions for a respective class are eligible. All shows are prohibited from allowing an animal within a single show to be exhibited in more than one class within the same age group. All cattle must be 120 or 180 days of age (left to discretion of show management) to compete at any show. The owner of cattle entered in a qualifying show must be a member in good standing of the TLBAA and must meet other requirements as established by the show sponsor.